The County Council is the admissions authority for Community Schools. 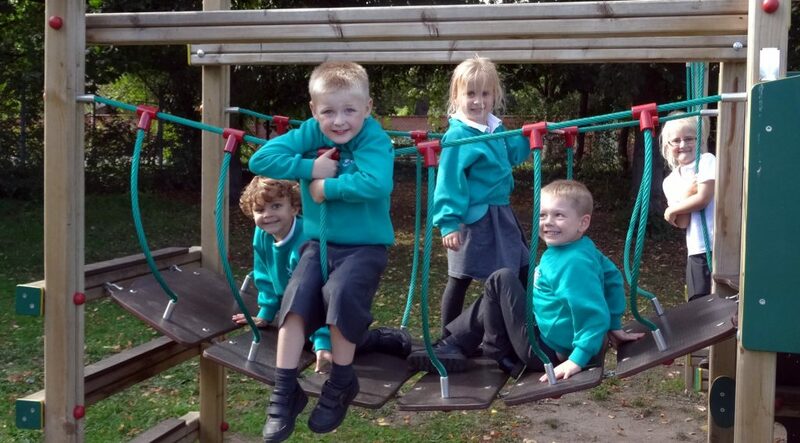 Full details of policy and procedures are set out in the 2018-19 ‘Schools in Suffolk’ booklet which can be viewed online at www.suffolk.gov.uk/children-families-and-learning/schools/school-places/. There you will also find details regarding admissions for children with special education needs or disabilities. Our current standard intake number is 30.